How do I upload my theme? What is the review process for themes? Are all themes accepted on the site? Do I retain the rights to themes I sell on Bootstrap Themes? What new features are in the works that improve Bootstrap Themes for me? What do I do if I have a question not answered here? Only customers who have purchased your theme will be able to leave reviews and you will be able to respond to all reviews. 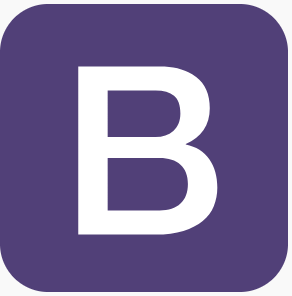 If there is ever a review you'd like to discuss, please reach out to us at themes@getbootstrap.com! We'll remove reviews that are clearly out of line, spammy, or otherwise in violation of our TOS but those should be few and far between given that you have to purchase before you can review. Especially for any negative reviews we recommend responding to them directly and following up via email if needed for a longer fix or to share snippets of code. Prospective buyers will look at your reviews and tend to think more positively about those themes that have a responsive creator.